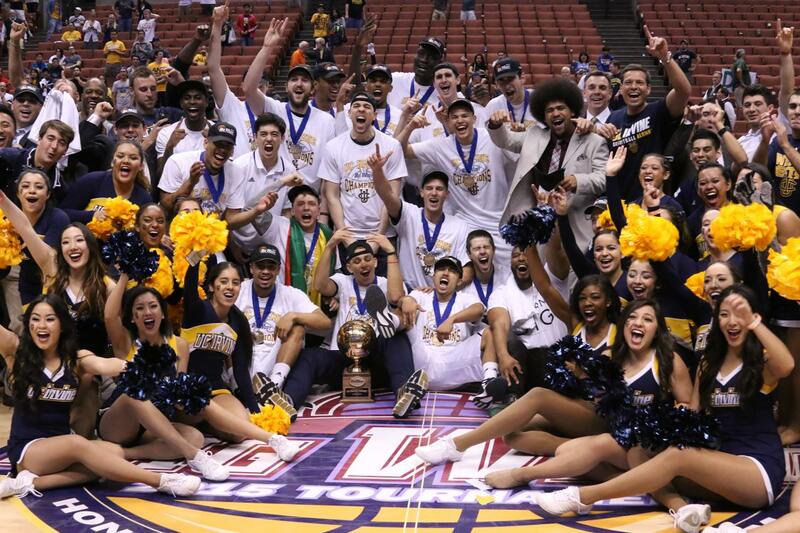 In 2015, UCI men’s basketball team made history with its first Big West Conference Tournament championship and first March Madness appearance. The No. 13-seeded Anteaters took on the No. 4-seeded University of Louisville in the NCAA second round on March 20, but fell to the Cardinals 57-55. Read more here.